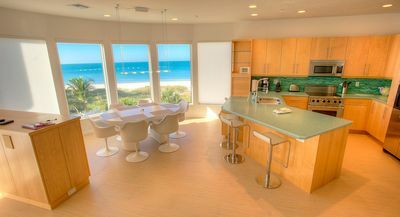 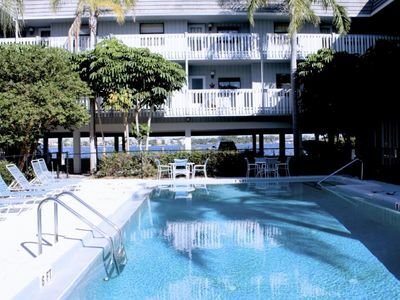 The luxury condominium is located in Holmes Beach. 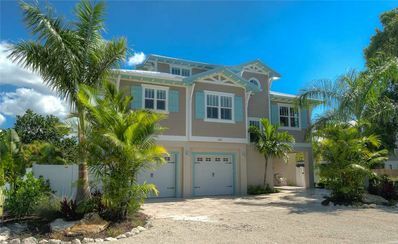 The house is fully furnished and has 2 balconies, one behind full screend and the other is in front of with nice afternoon sun. 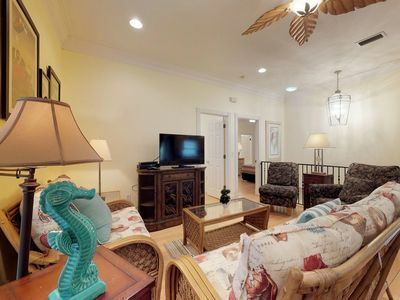 The condo has a 3 level layout with open space living, dining and kitchen area on the main (2nd) level. 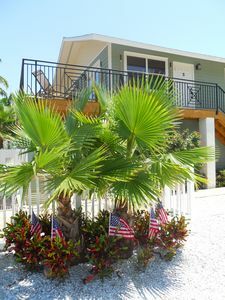 Two bedrooms are on the top level (masterbedroom with bath and another bedroom with queensize bed and the second bath). 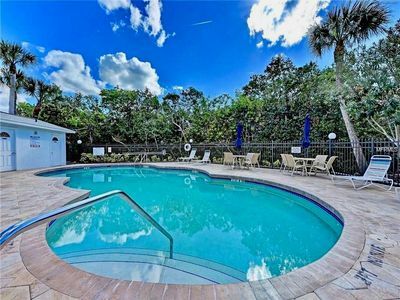 The community pool is just few steps behind the house,only condo owners can use it (privat Poolkey). 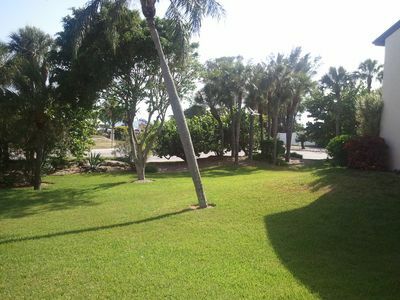 Newly Built Pine Ave 2/2 Steps To Beach, Bay, Shops, Restaurants & Free Trolley! 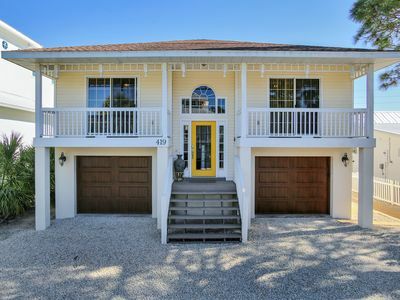 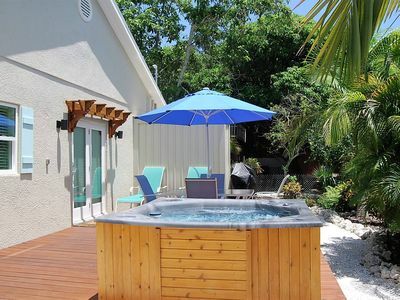 Mediterranean-style home w/ private pool, jetted tub, and easy beach access! 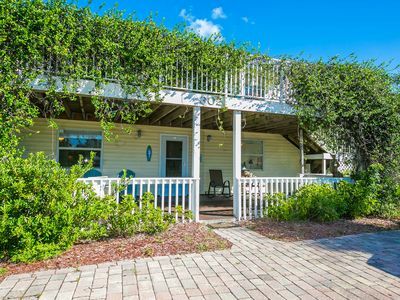 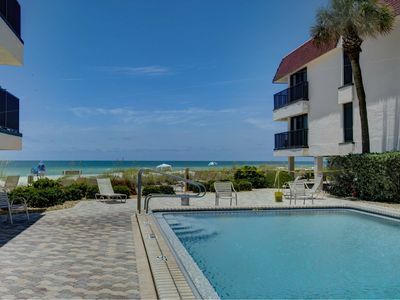 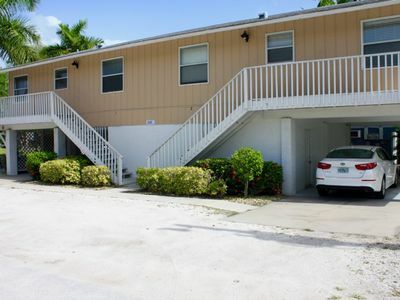 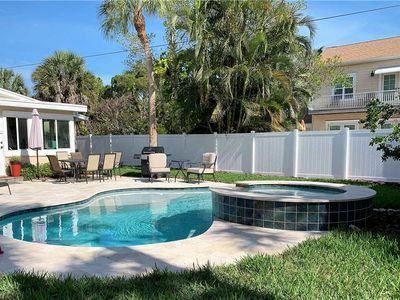 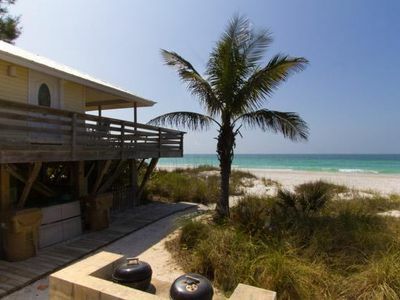 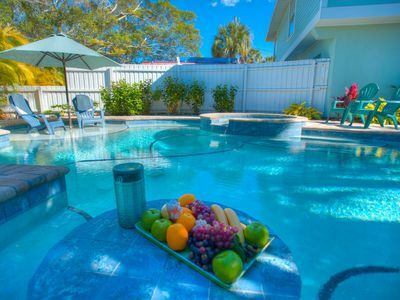 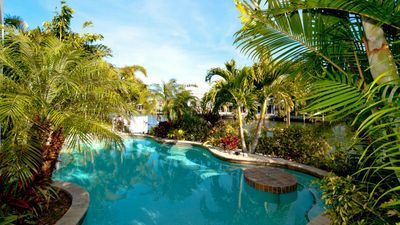 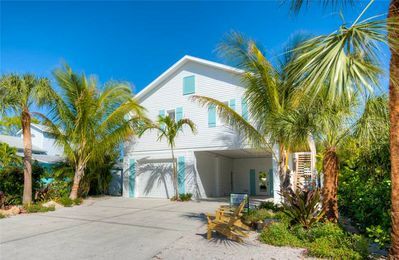 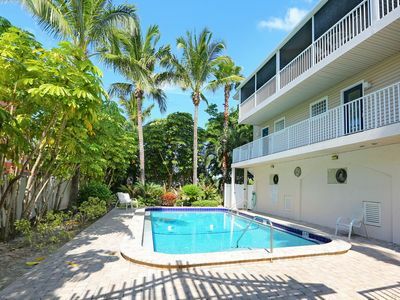 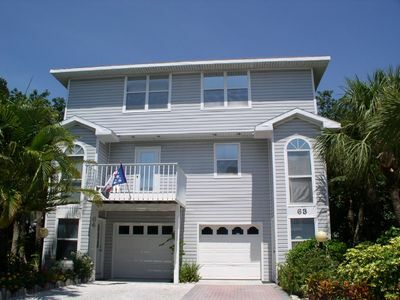 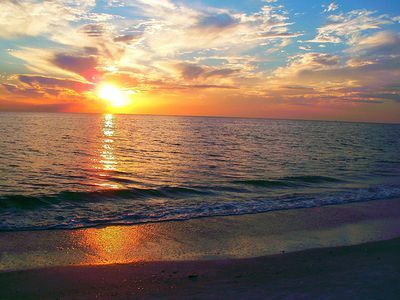 Comfortable family-friendly condo close to everything on Anna Maria.